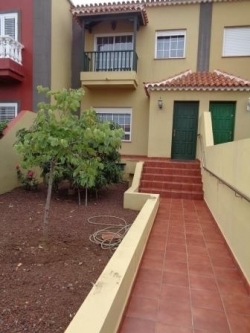 Large townhouse in residential area with front and back garden plus a beautiful sunny terrace in the back. Sea views. Garage for 3 cars. Fully furnished. 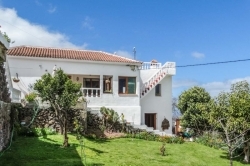 Beautiful Finca for temporary lettings! 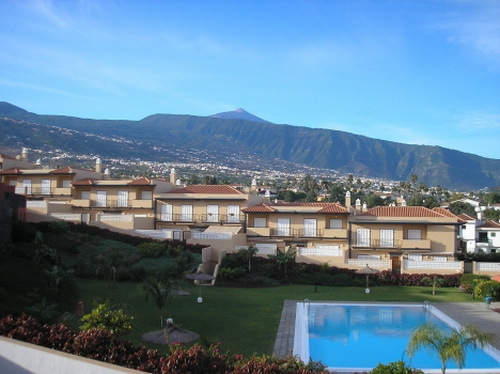 Canarian house with roof terrace, views, sun ...! 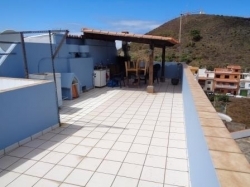 Large house with private roof terrace and panoramic views. 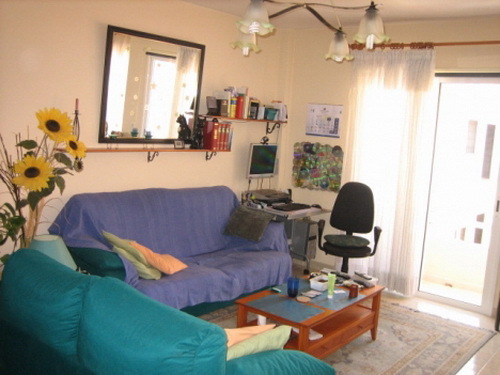 Well located near supermarket, pharmacy, cafeteria etc. Fully furnished. 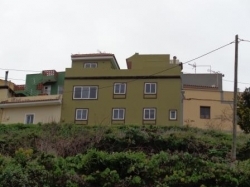 Ideally holiday house with panoramic views! 500 meters above sea level! Wifi and Satellite TV available. 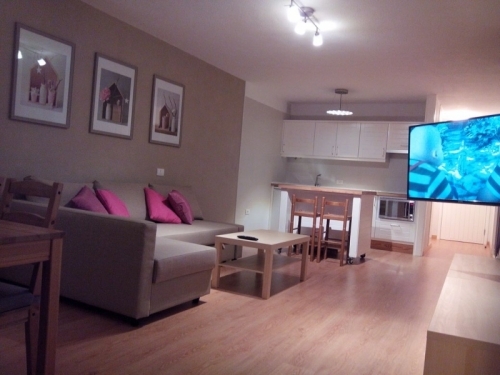 3 bed rooms and 2 bath/shower rooms. Spacious kitchen with all fittings. Car needed. Small cottage in the town center! 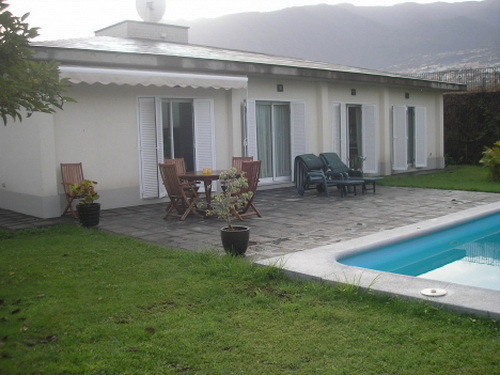 La Paz: Completely furnished villa with a heated pool, huge garden with terraces, mountain views. Quiet located. 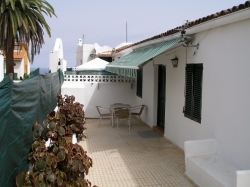 Nice and Wide house with terraces, garden and views.